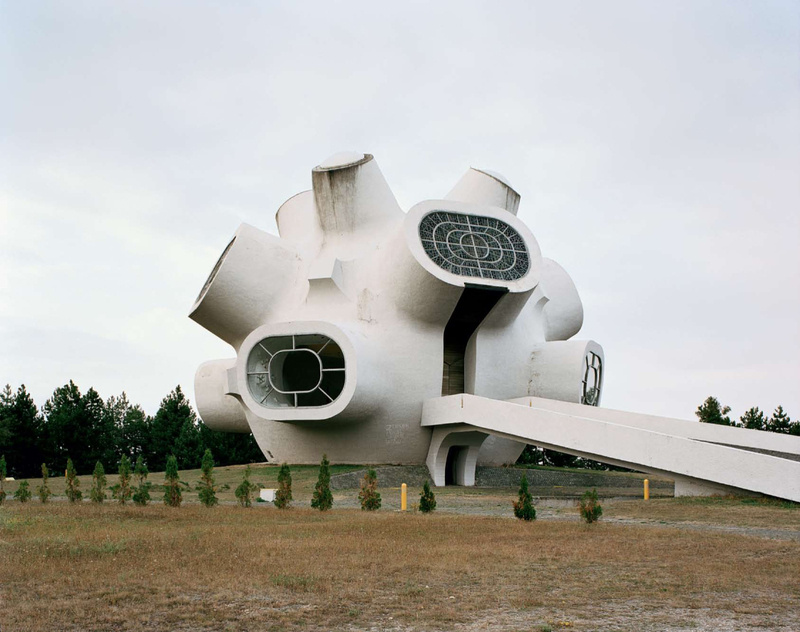 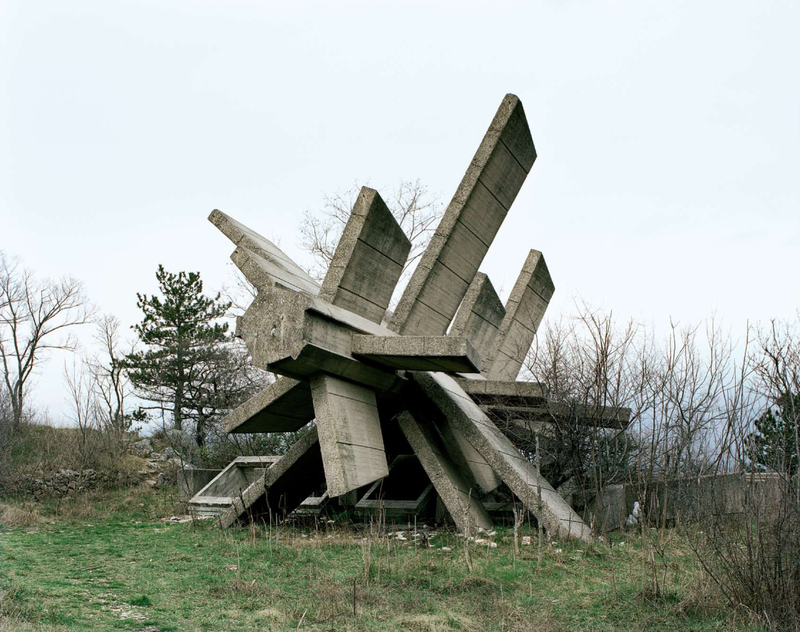 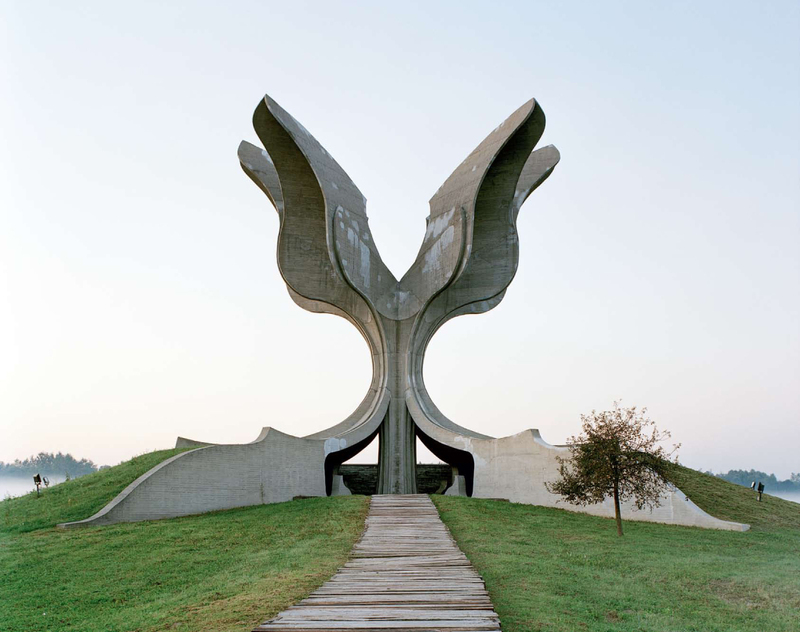 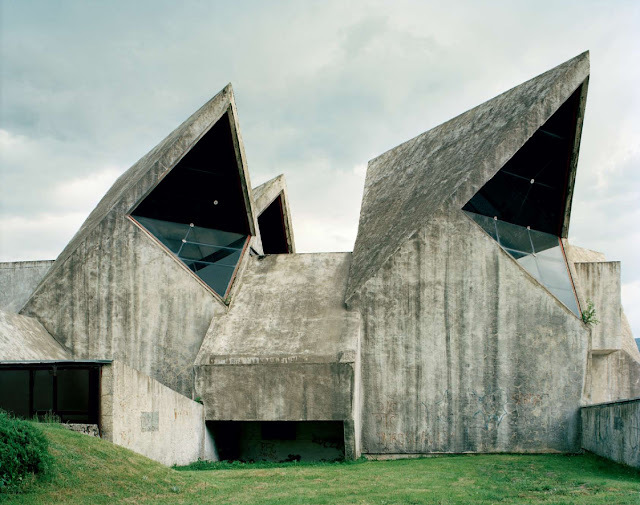 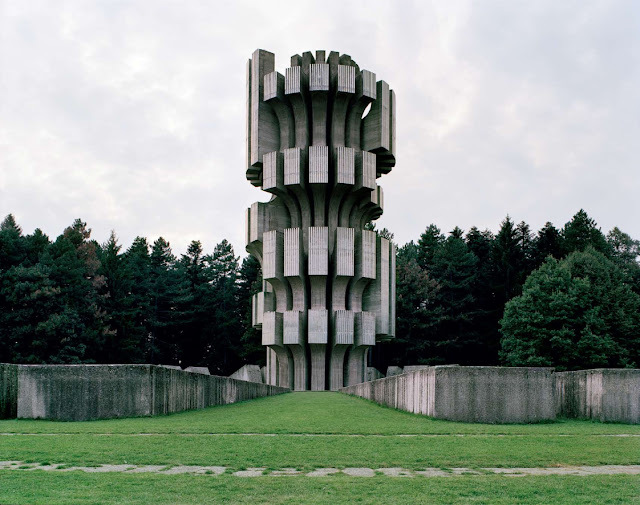 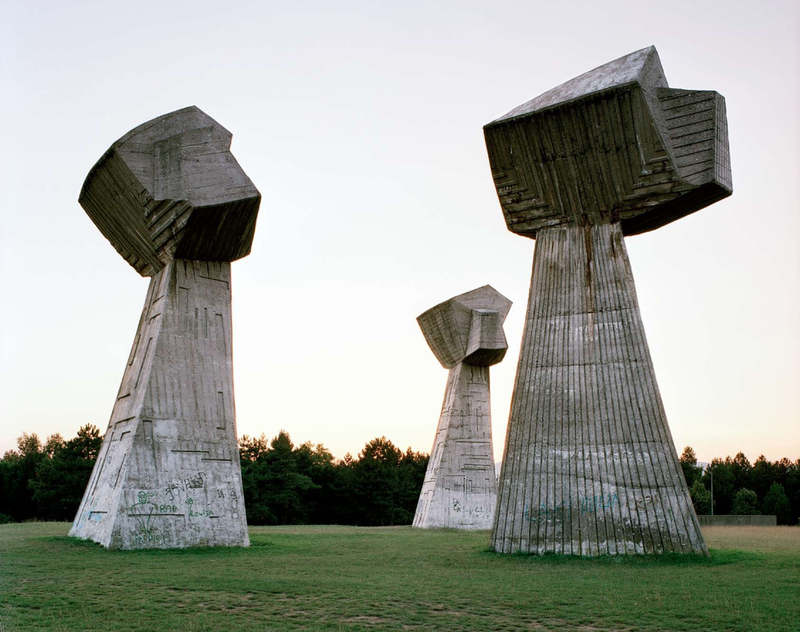 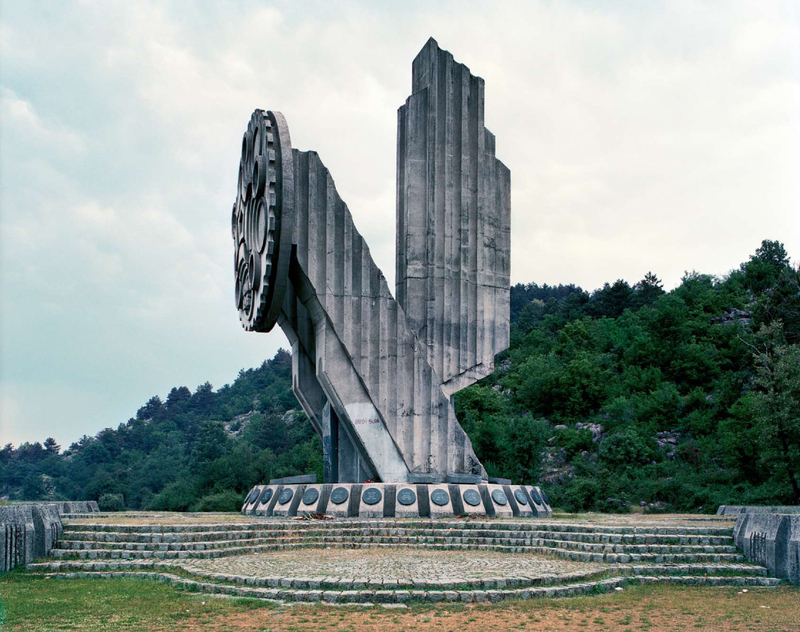 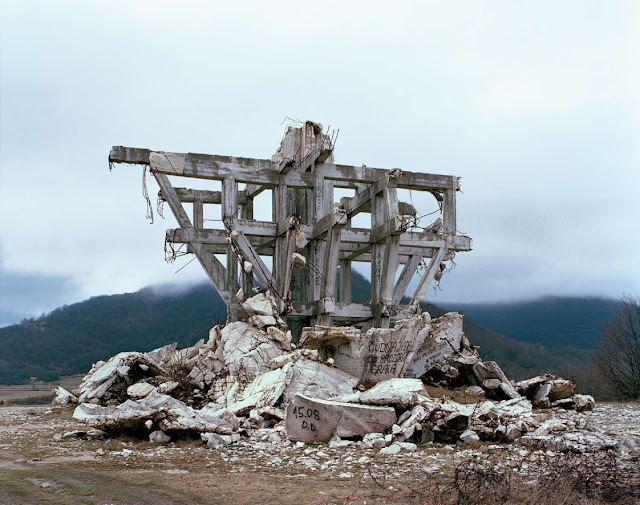 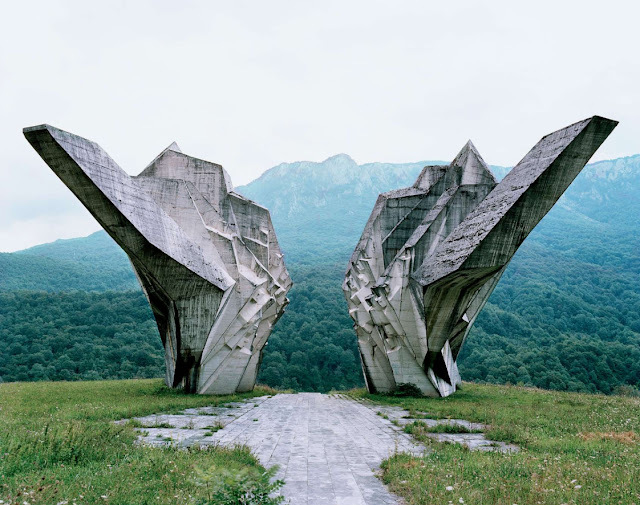 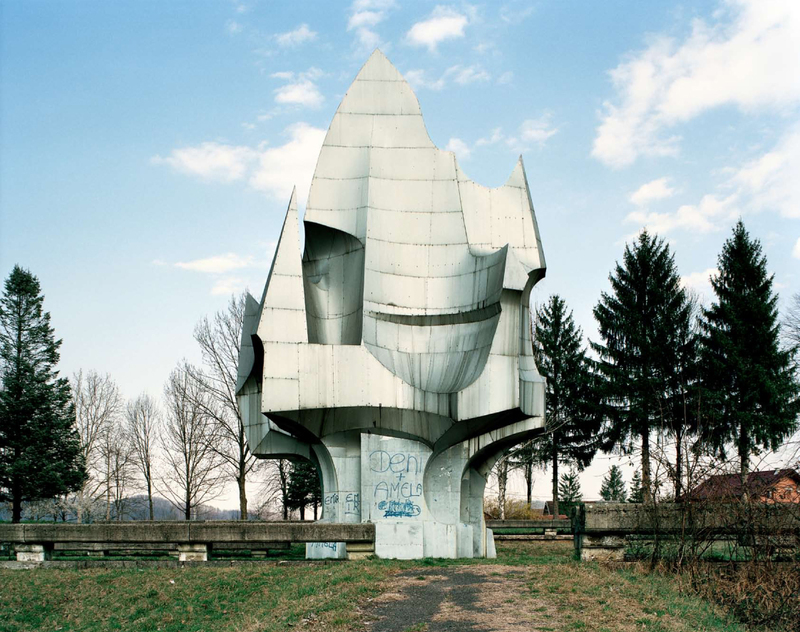 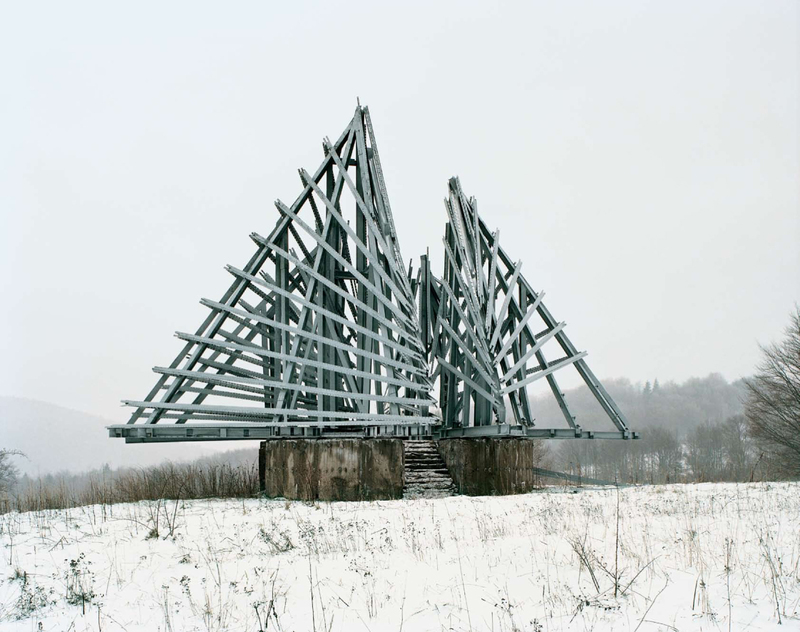 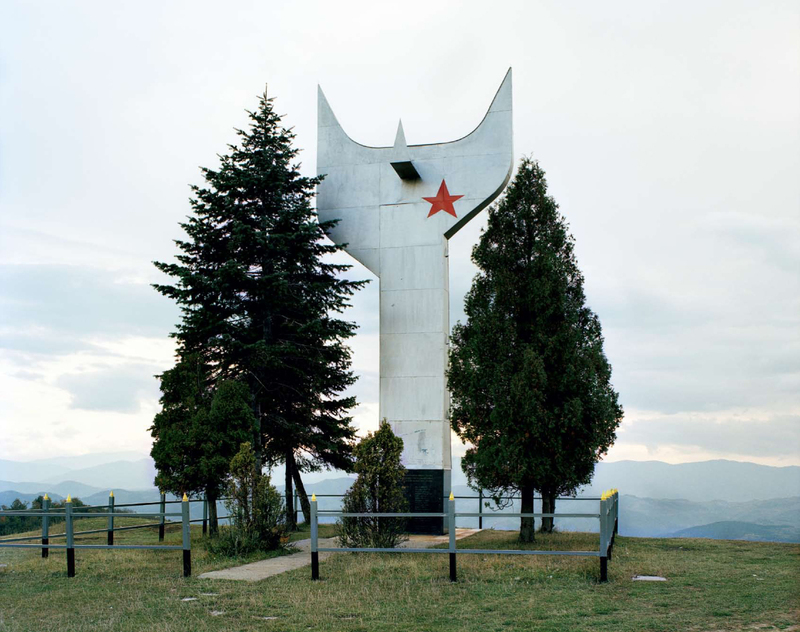 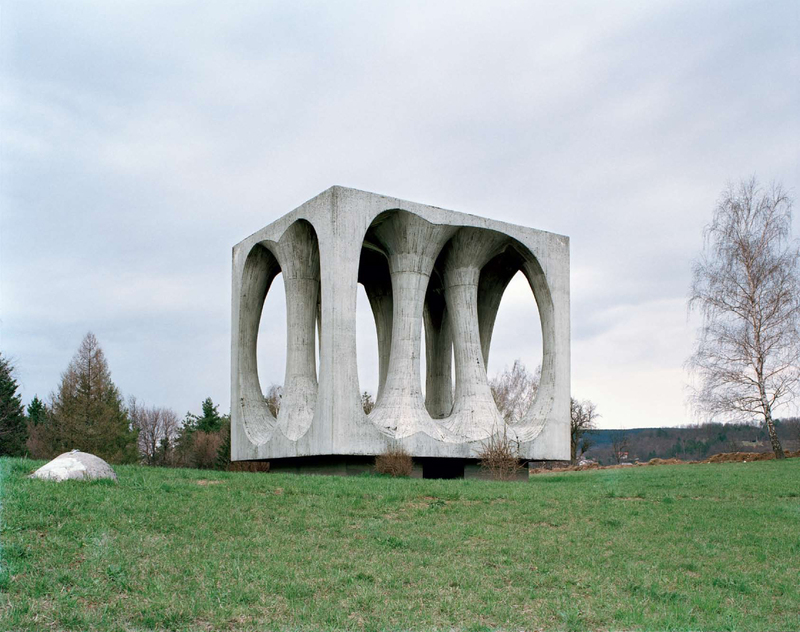 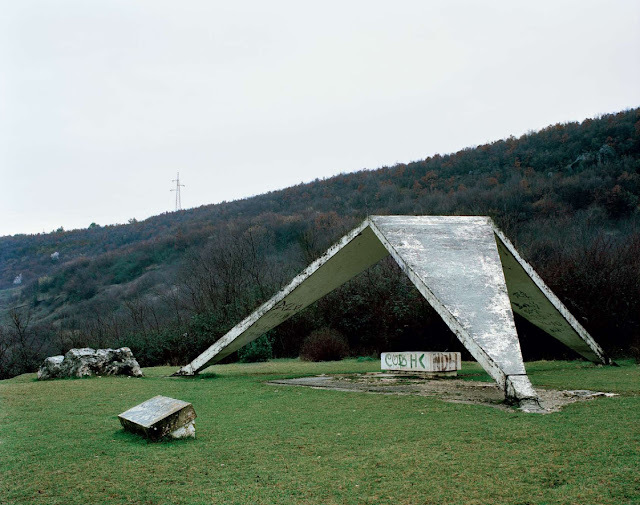 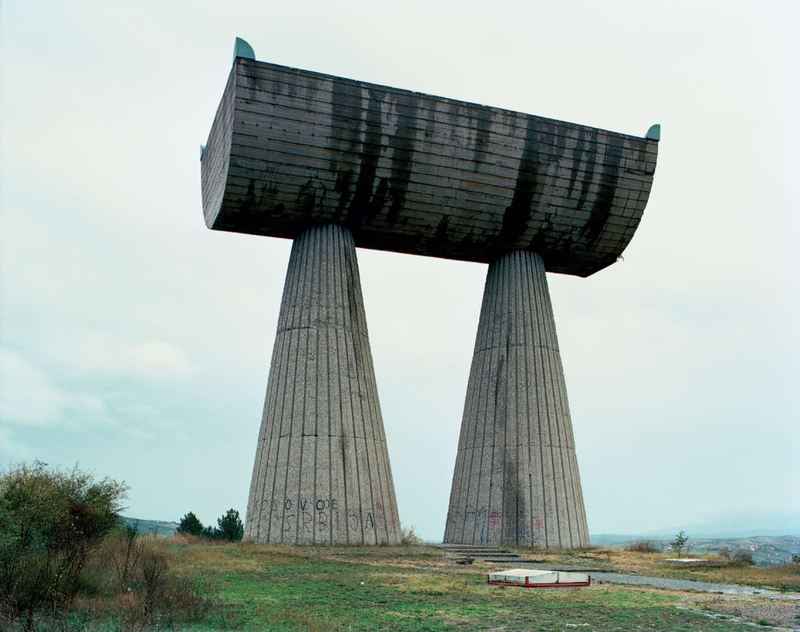 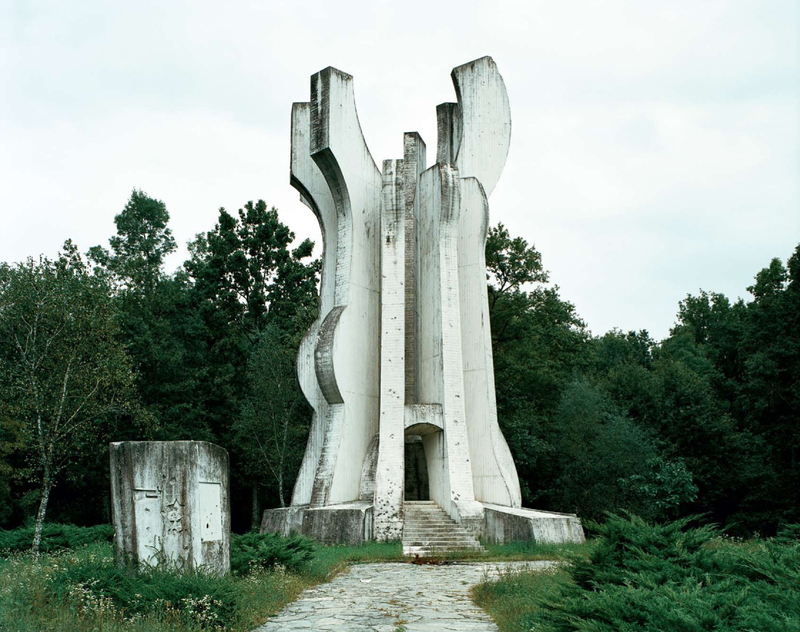 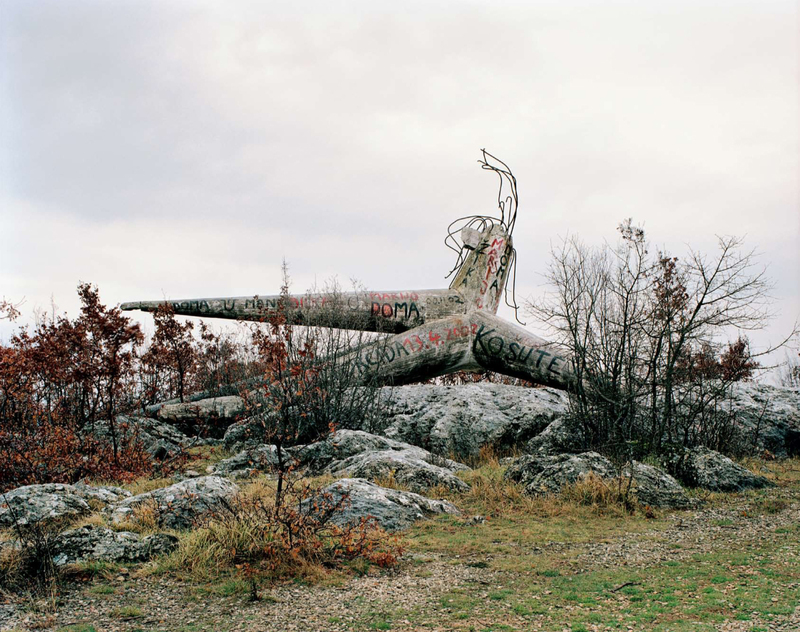 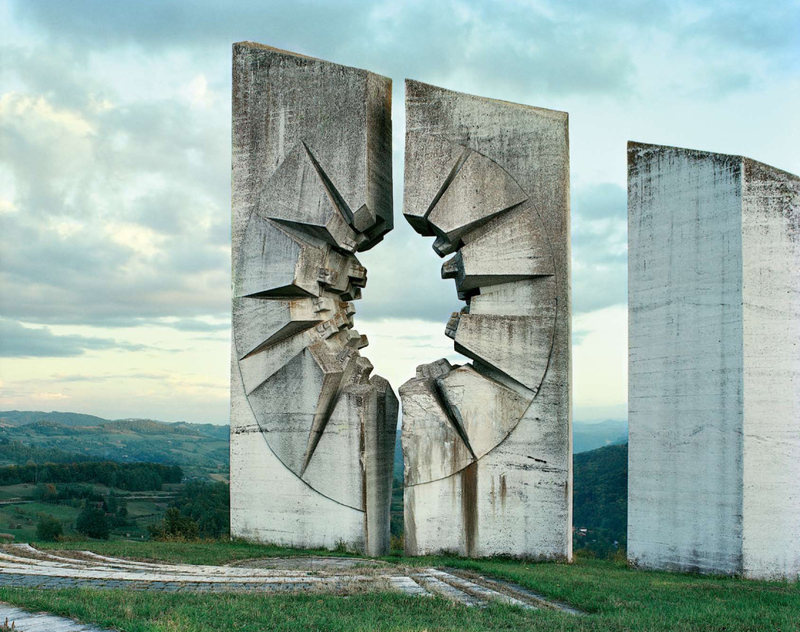 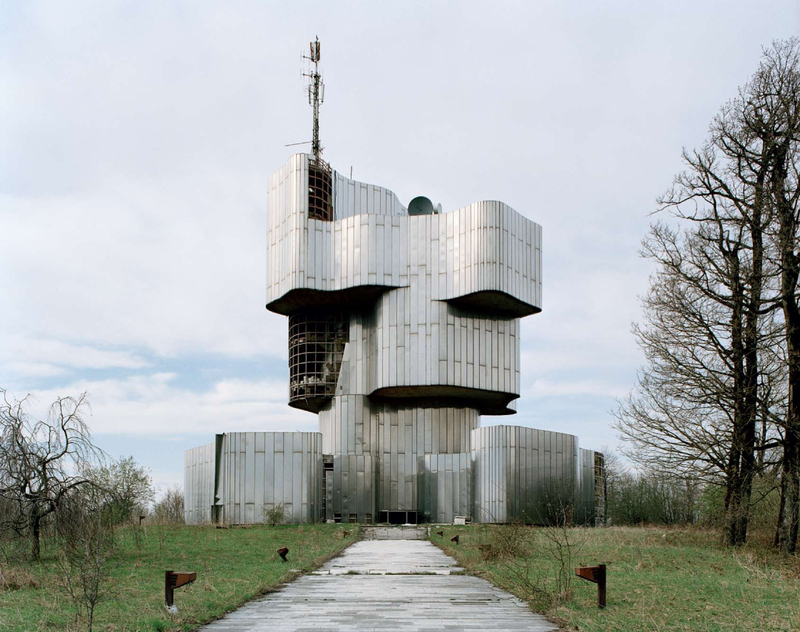 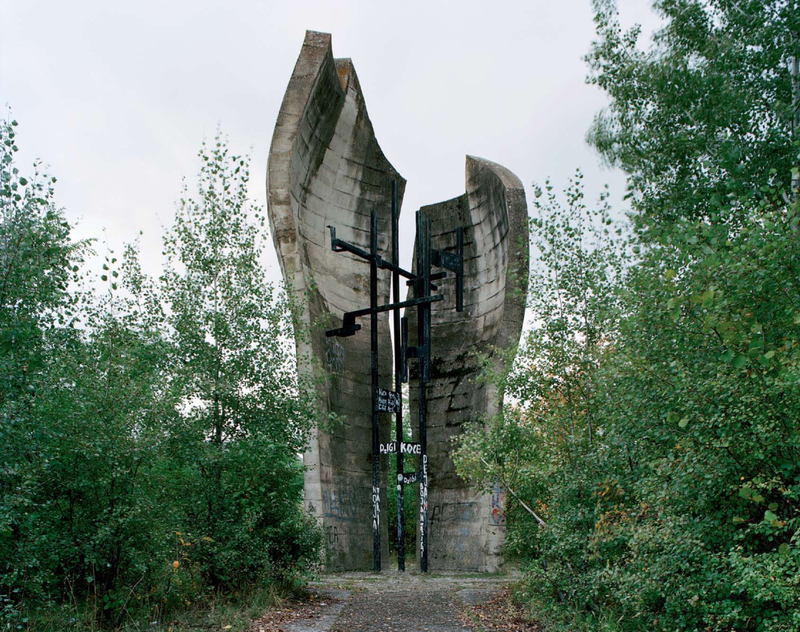 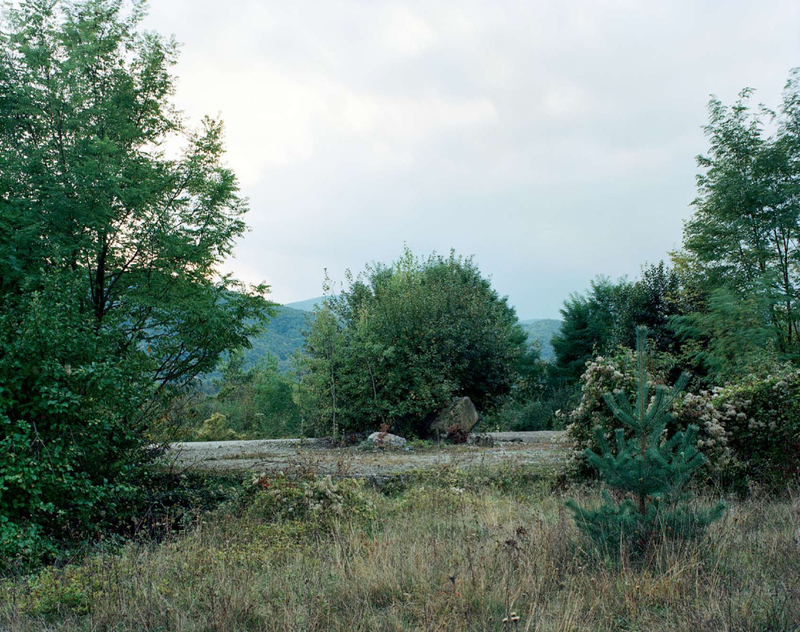 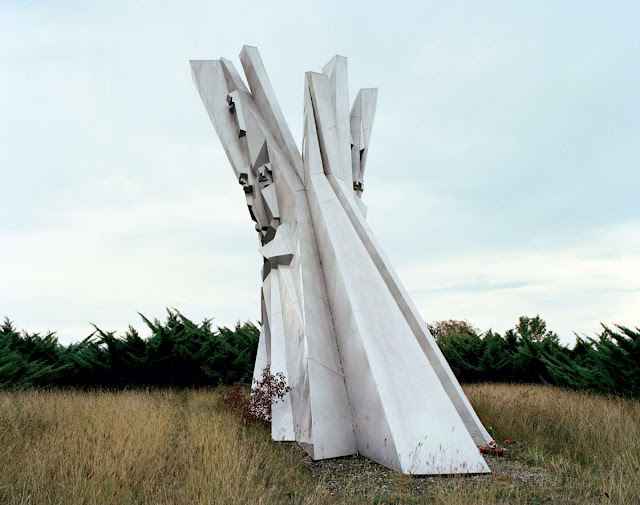 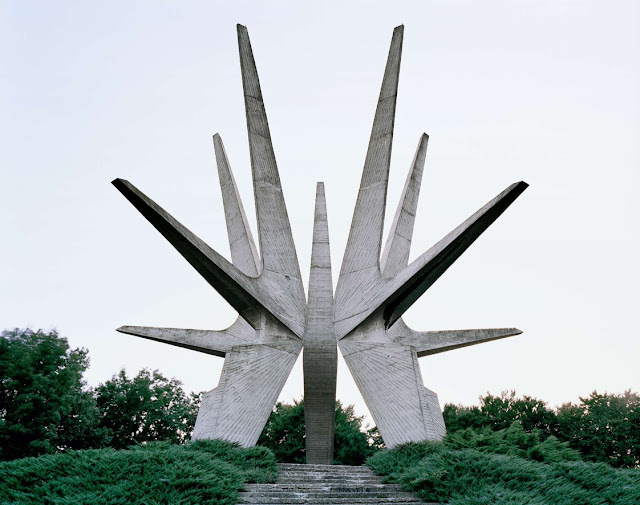 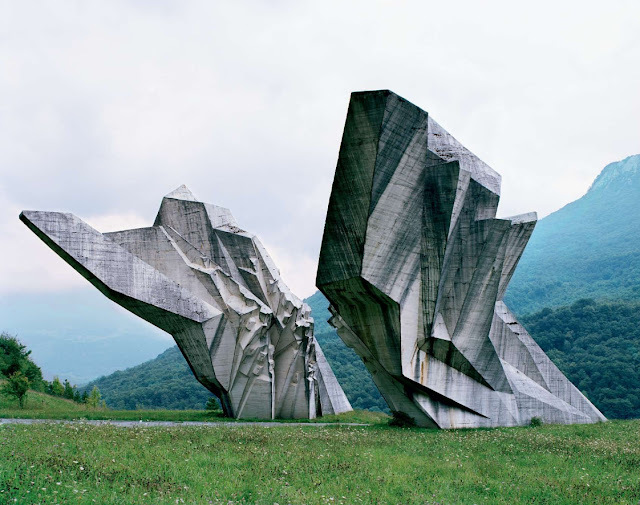 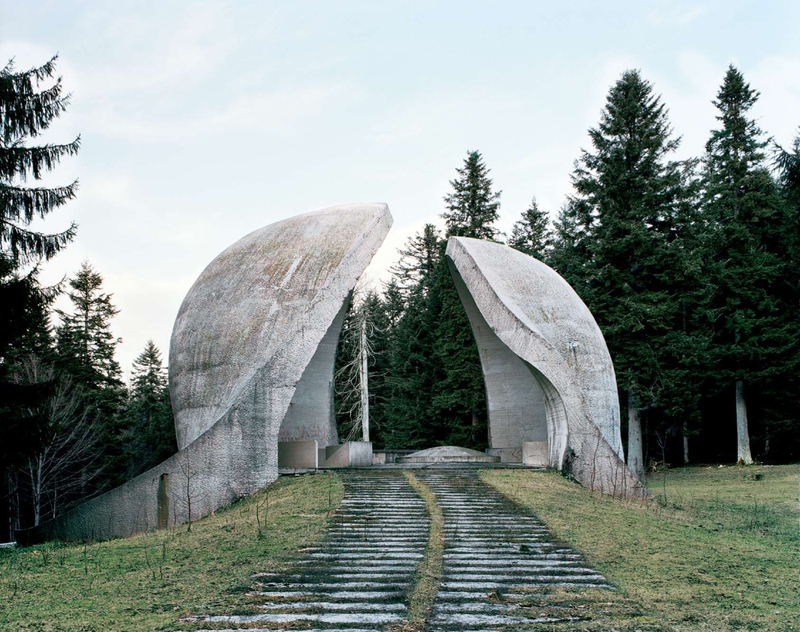 Commissioned by former Yugoslavian president, Josip Broz Tito in the 1960s and 70s to commemorate sites where WWII battles took place, these now forgotten structures stand empty and without the significance it once had decades ago. Designed by different sculptors and architects, the strong and powerful blending of art and architecture come together in these monuments to convey the sense of confidence and strength of the Socialist Republic. 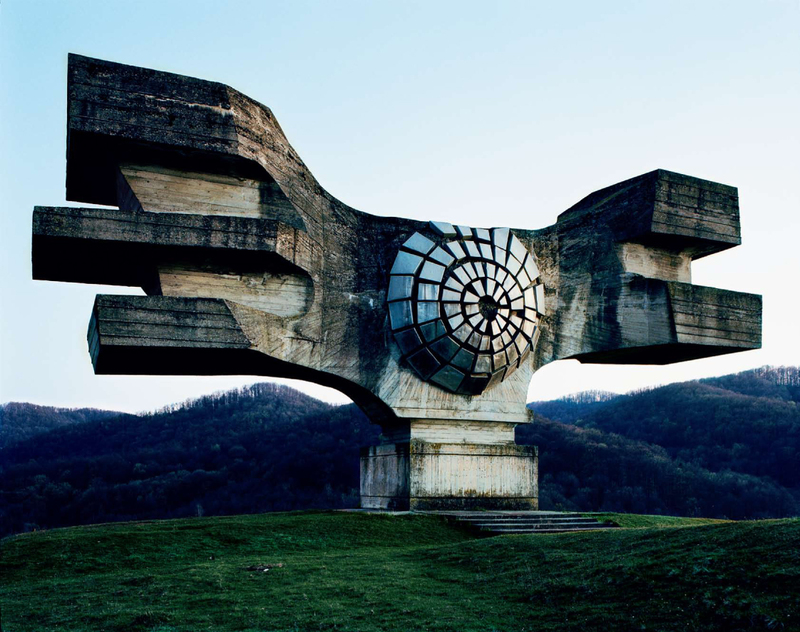 However, after the Republic gradually died down in 1992, they lost their sense of wonder and no longer attracted the millions of visitors a year.